Combining techniques from Swedish to Deep Tissue so you can customize your massage to your specific needs. Let us relax your tention and ease your everyday stress. 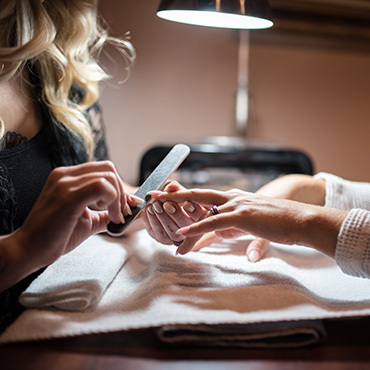 Rejuvinate your skin with our signature facial and get your nails done by our talented nail technicians. The complete luxury and rejuvenation experience. In addition to the base Classic Package, you will receive an additional 30 min on both your massage and facial treatments as well as a hydrosoak and shampoo & style. Treat your face and hair to color and style at the hands of experienced service providers, and feel good about yourself. Our highly skilled stylists will determine the services best for you during a complimentary consultation. A massage can restore calm, increase circulation, diminish muscle aches and give that wonderful sense of well-being that comes from stress reduction. To schedule a Couples Massage, please call and book an appointment today. 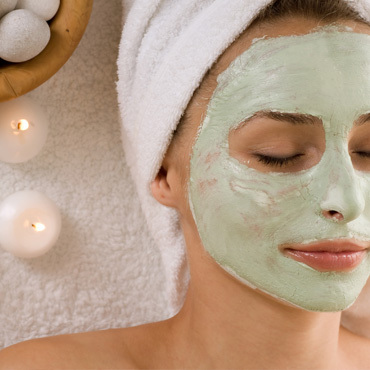 Keep your days fresh and enjoy a quick treatment for your body and face. Call us today to book an appointment.